Dragon make some of the best featured goggles and sunglasses in the world and certainly the best looking. Dragon’s innovative approach has lead to market-leading developments, including the first-ever frameless snow goggle, the APX, which launched in the winter of 2011. This goggle has revolutionized the snow market. Along with that, the latest Dragon sunglasses have showed design innovation and a unique styling like the JAM, Domo, and Viceroy. Rider-inspired design and feedback has always been key and one of the important philosophies of the brand in creating new products. With an amazing team including the legendary Gigi Ruf, Dragon are going from strength to strength, and Absolute-Snow are proud to be one of the limited stockist within the UK and throughout Europe. LumaLens Yellow replacement lens for Dragon DX goggles. 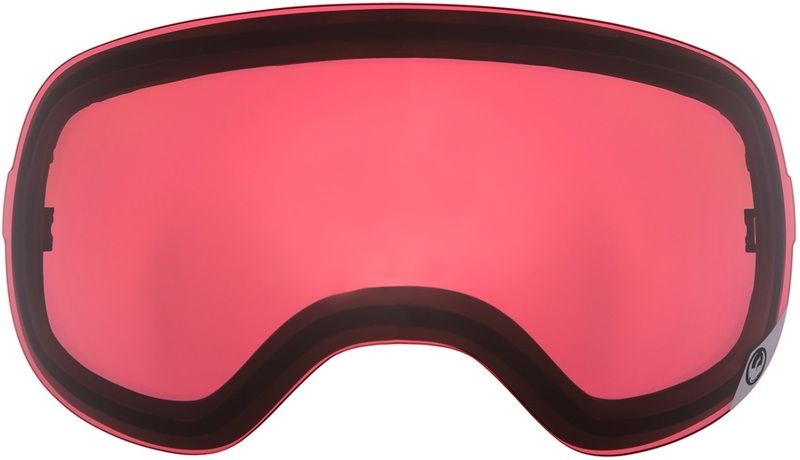 Pink Ionized replacement lens for Dragon X1 goggles. Jet Ionized replacement lens for Dragon D3 goggles. Jet replacement lens for Dragon X2s goggles. Blue Steel replacement lens for Dragon X1s goggles. Blue Steel replacement lens for Dragon X2s goggles. Purple Ionized replacement lens for Dragon NFX goggles. LumaLens Blue Ion replacement lens for Dragon X1s goggles. Optimized Flash Green replacement lens for Dragon X2 goggles. LumaLens Gold Ionized replacement lens for Dragon NFX goggles. LumaLens Silver Ionized replacement lens for Dragon DXS goggles. LumaLens Green Ion replacement lens for Dragon D3 OTG goggles. Smoke replacement lens for Dragon Rogue goggles. Jet Ionized replacement lens for Dragon X2s goggles. Polarised Flash Blue replacement lens for Dragon NFX2 goggles. LumaLens Green Ion replacement lens for Dragon NFX ski/snowboard goggles. Classically styled sunglasses with Dragon's unique detailing. LumaLens Blue Ionized replacement lens for Dragon DXS goggles. Yellow Blue Ionized replacement lens for Dragon D3 goggles. Dark Smoke replacement lens for Dragon D3 goggles. Ionized replacement lens for Dragon X1s goggles. Purple Ionized replacement lens for Dragon Rogue goggles. LumaLens Silver Ion replacement lens for Dragon NFX2 goggles. 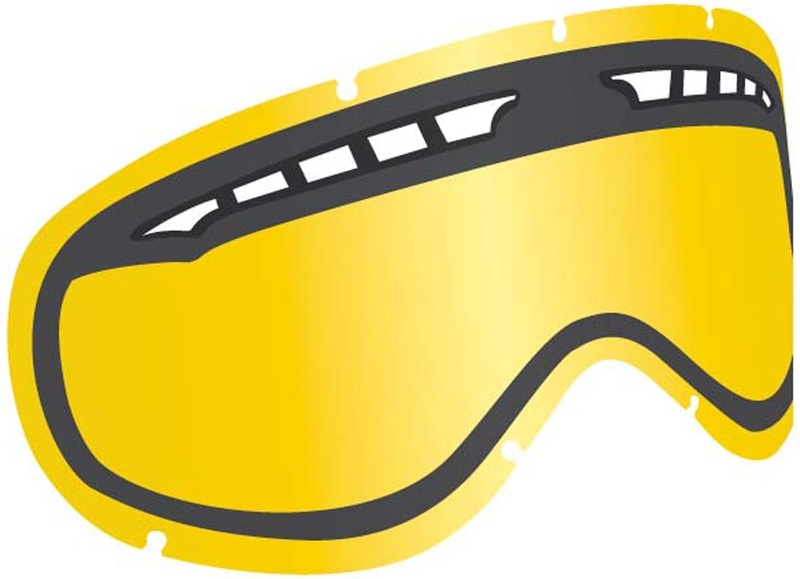 Gold Ionized replacement lens for Dragon D3 goggles. Gold Ionized replacement lens for Dragon X1s goggles. Classic wayfarer glasses with Dragon's unique styling . Yellow Red Ionized replacement lens for Dragon D3 goggles. Clear replacement lens for Dragon X2 goggles. The Seafarer X sunglasses from Dragon's Cross Performance collection! Amber replacement lens for Dragon X1s goggles. These Dragon sunglasses offer maximum protection with minimalist styling. Dragon's classic Icon logo hoodie.